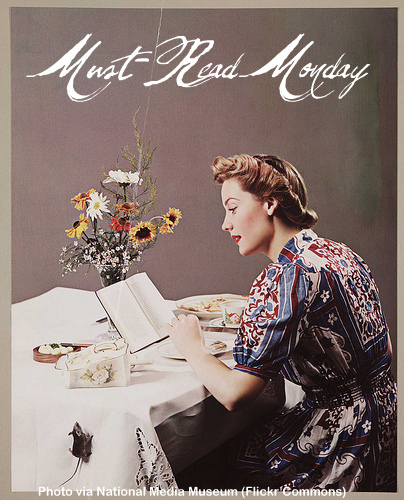 So today is the inaugural Must Read Monday post. Yay! And though I'll normally be doing these book recommendations myself, there will be times where I'll be inviting other authors to pick some of their recent favorite reads (not their own book). And today I'm having my friend, YA Author Julie Cross, do the honors. 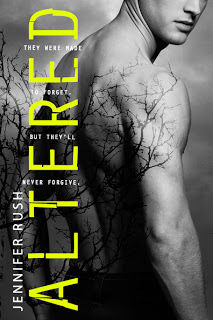 Julie reads a ton of books, and she's my go to girl for YA and New Adult recommendations because she's always a few steps ahead of me on what's hot in those genres and I always trust her taste. She hasn't let me down yet with her recs, so she's the perfect person to have by today. It’s been a while since I’ve done a guest post here and I’m super excited to be a part of Must Read Monday! Especially because Roni and I have taken this publishing journey virtually (actually virtually) along side each other. We debuted in the same month in January 2012 and it’s so nice to have someone who shares my book taste that I can chat and rant with about my latest reads AND about all things publishing related. 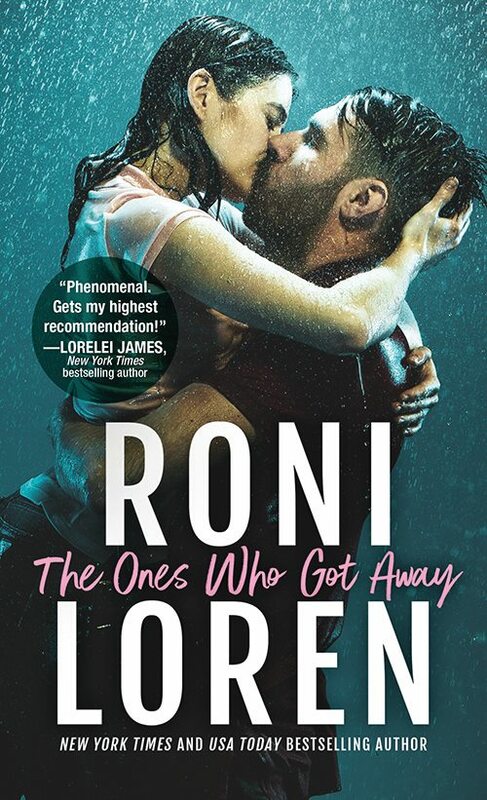 I also wrote a little bit longer review for goodreads that will hopefully help you decide if this is your kind of book because that’s what it’s always about, finding the right read for you. “I loved this book from page one--the quirky premise in the opening....four mysterious boys in a basement with no one to talk to but a home-schooled girl, that alone is just freakin' awesome and totally my kinda story. And then four boys on the run with said home-schooled girl who turns out to be less damsel in distress with every page and more mystery and awesome. The plot twists toward the end are just brilliant and completely unpredictable. I love the underlying debate of science vs human nature. Do the boys really care about Anna or is it just because they're programmed to listen to her. Where do those lines began and end? The whole concept and premise is so original and the book is fantastically written. I especially loved the way Anna doesn't explain much in the beginning. She's just going about her life and it took me a little bit to realize that the boys were behind a glass wall. I felt like Jennifer did such a great job of going so far into the head of the Main Character that she didn't bother with explaining things that are abnormal to the average person. Like having experimental, altered boys locked up in your basement. It's all Anna knows, why would she compare or explain her life? It makes something far-fetched seem almost realistic, like someone we know might have a whole Branch experiment in their basement and we just think they're the normal family down the street that likes to keep to themselves. Thanks for having me, Roni and good luck to those of you who enter the giveaway! Thanks, Julie! That sounds like an amazing book. : ) And speaking of amazing books, Julie has one of those coming out on the 15th--VORTEX, the second in her series. If you haven't read TEMPEST yet (YA time travel) you're missing out. Get to it! GIVEAWAY: I'm giving away both TEMPEST and VORTEX to one lucky commenter (U.S./Canada only) today. Both are paperback ARCs. To enter the contest, you need to give us your MUST READ of the week in the comments and leave your EMAIL ADDRESS.